Your Summer Reading and Private Consultation is coming SOON! I’m UBER excited that you have chosen to recieve a 3 card summer reading and chosen to have a private interpretation and consultation with me! !!!!! I’ll be doing these readings the week of May 16th and will drop it into your inbox then! Please go to my scheduler <HERE> and schedule your Private Session with me! If for some reason, there is not a match of calendar opportunity, please let me know and we’ll create something that works best for both of us! 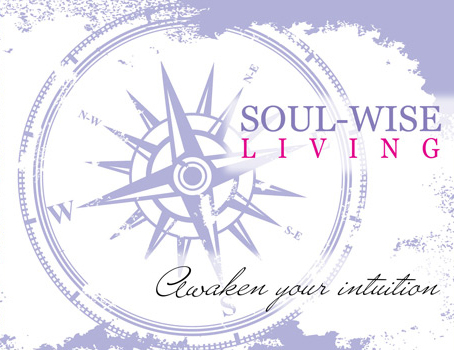 Meanwhile, if you have any questions, please don’t hesitate to reach out to me by email at Laura@soulwiseliving.com! You might also want to hop on over to this blog post <HERE> for insight on Trusting Oracle Card Readings for Yourself!